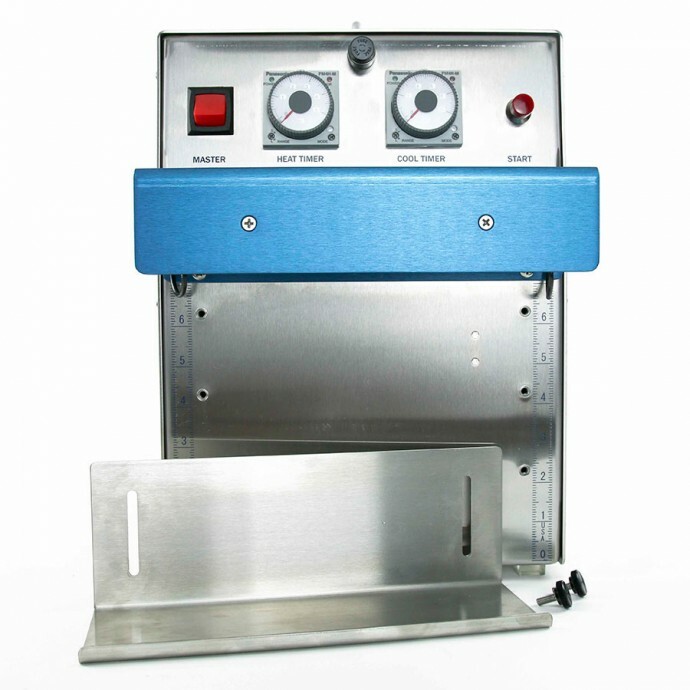 Working in a Clean-Room Environment? 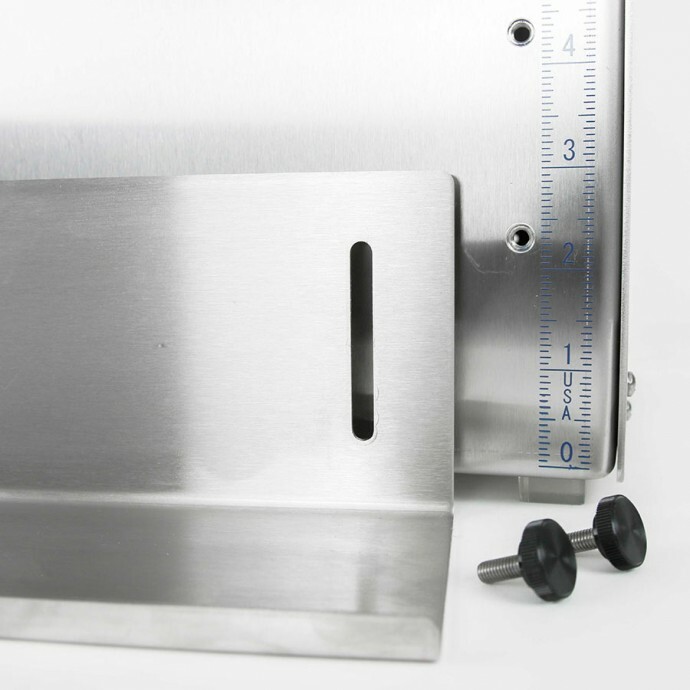 The stainless steel body is the clear choice for settings which fall under FDA inspection for clean packaging; pharmaceuticals, cosmetics, and food applications. 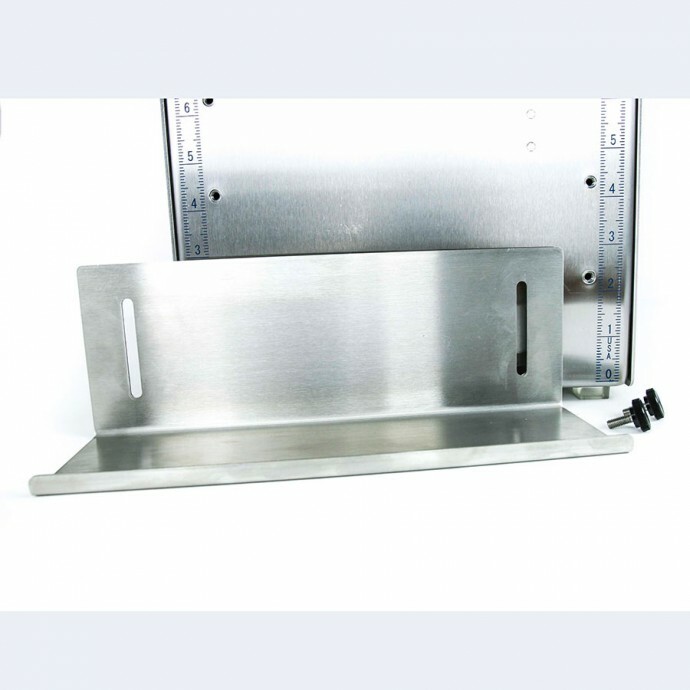 Easy-to clean, corrosion-resistant, durable and suitable for clean-settings. 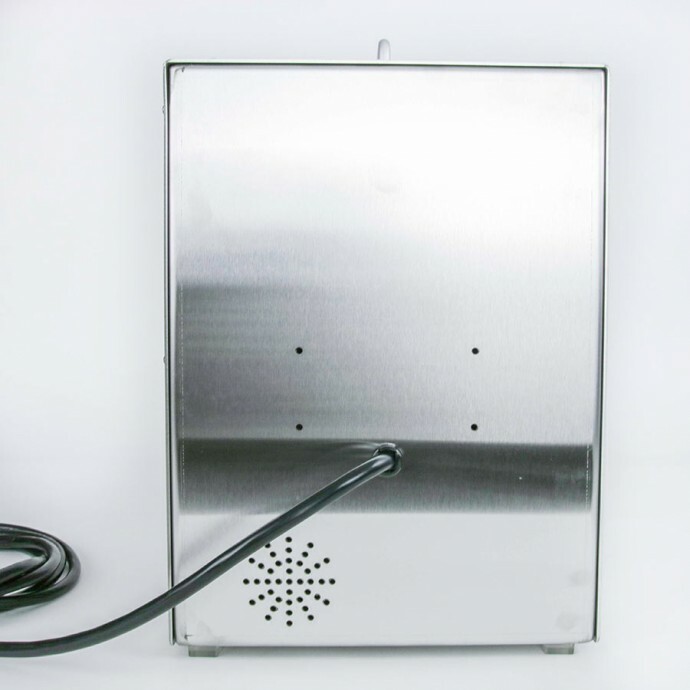 Under Options, select "Powder Coated Body" for $249.00 off your order. 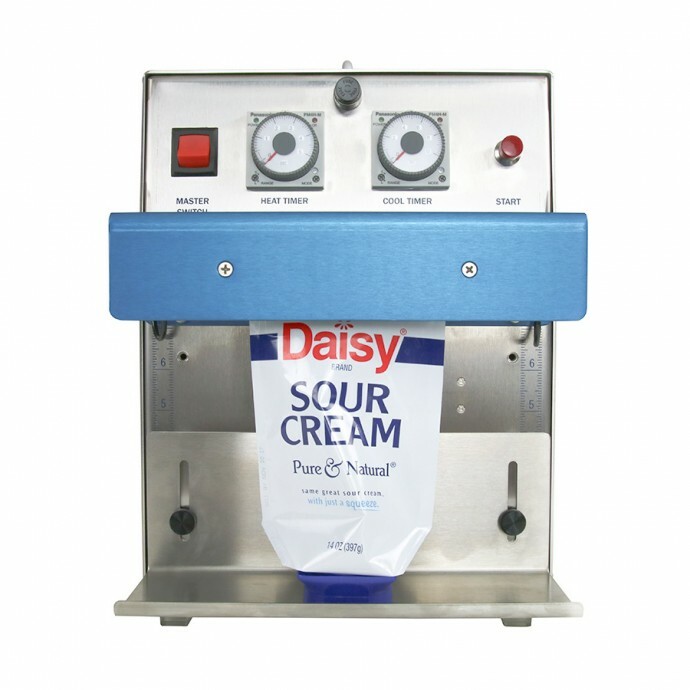 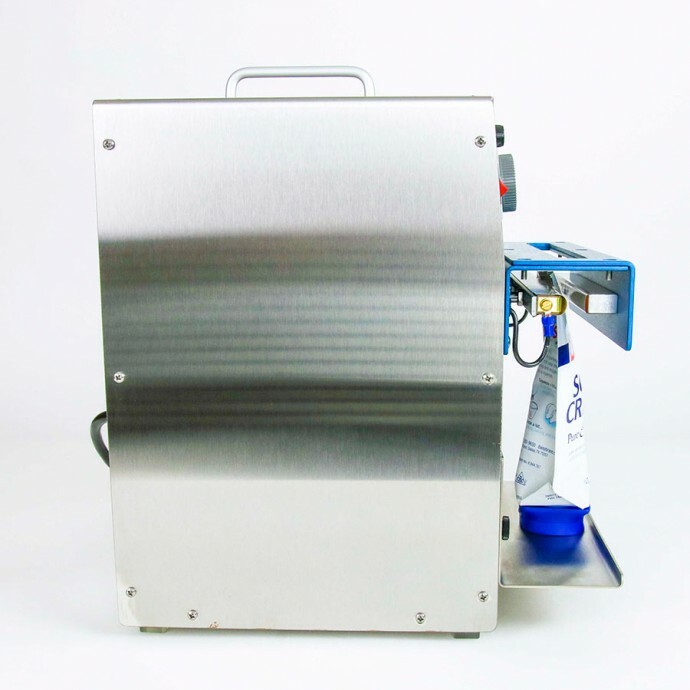 IMPAK highly recommends the easy-clean, stainless-steel body, however we offer the powder-coated model where price is a concern and the item will not be used to package items which fall under FDA inspection. 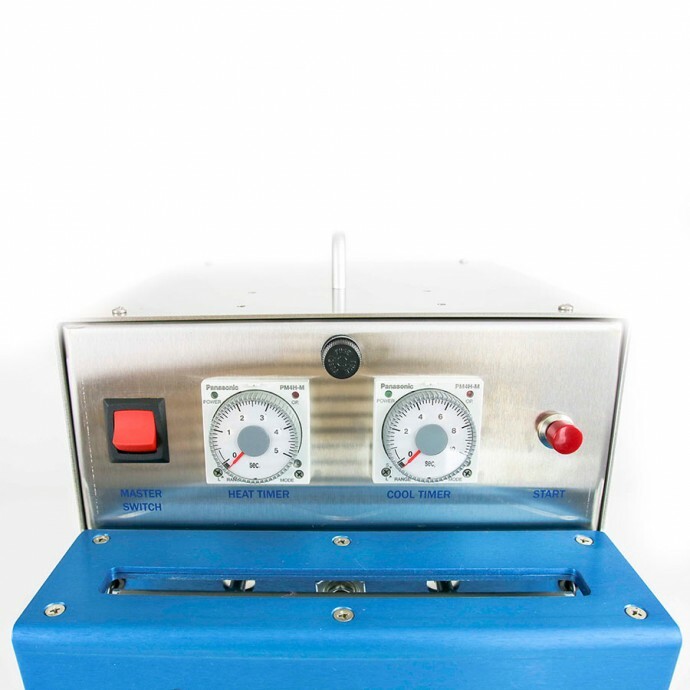 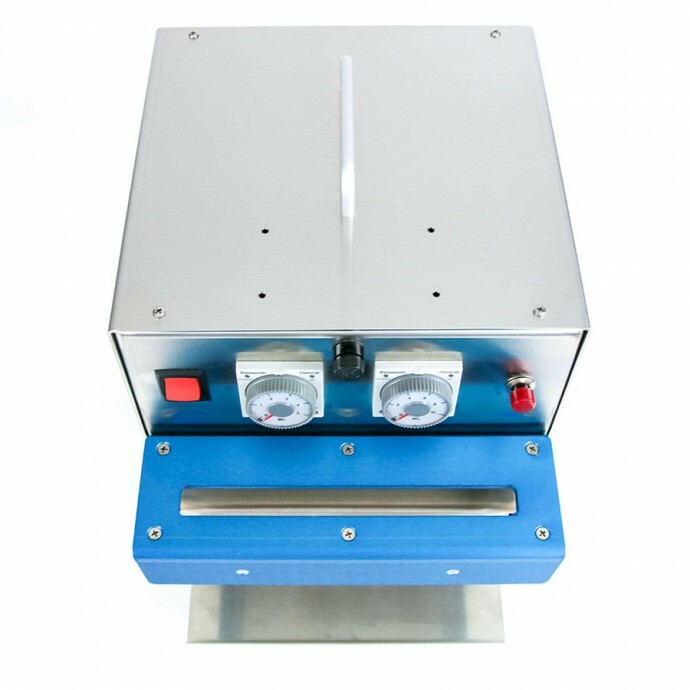 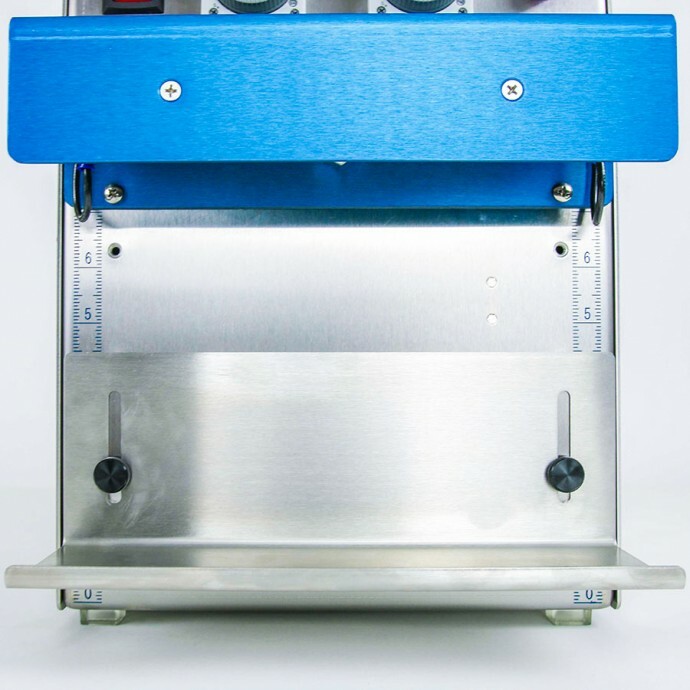 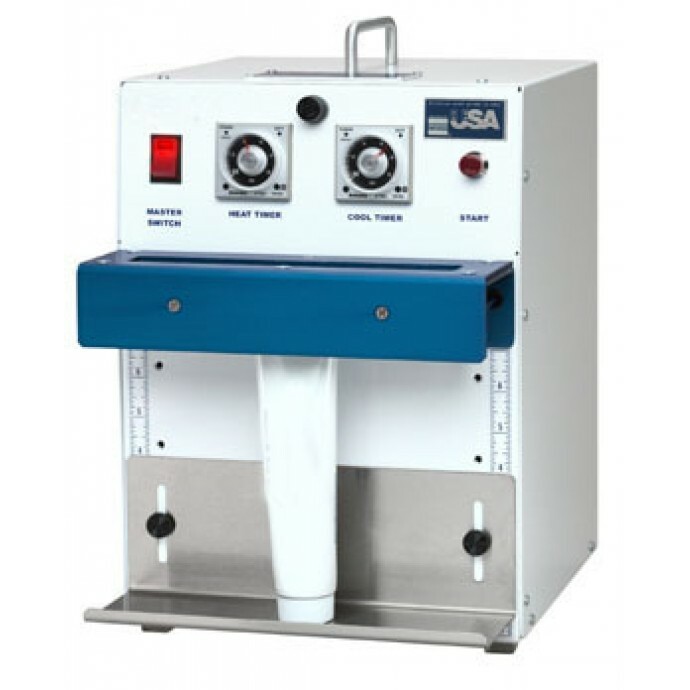 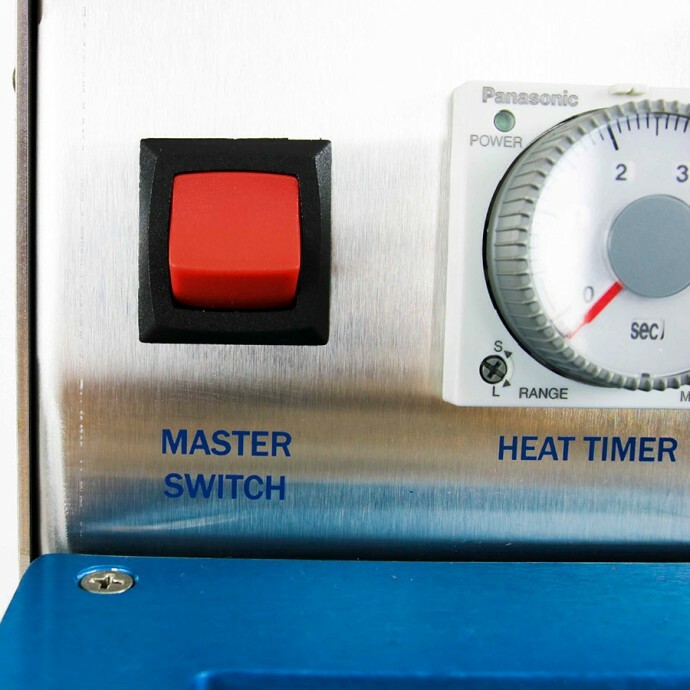 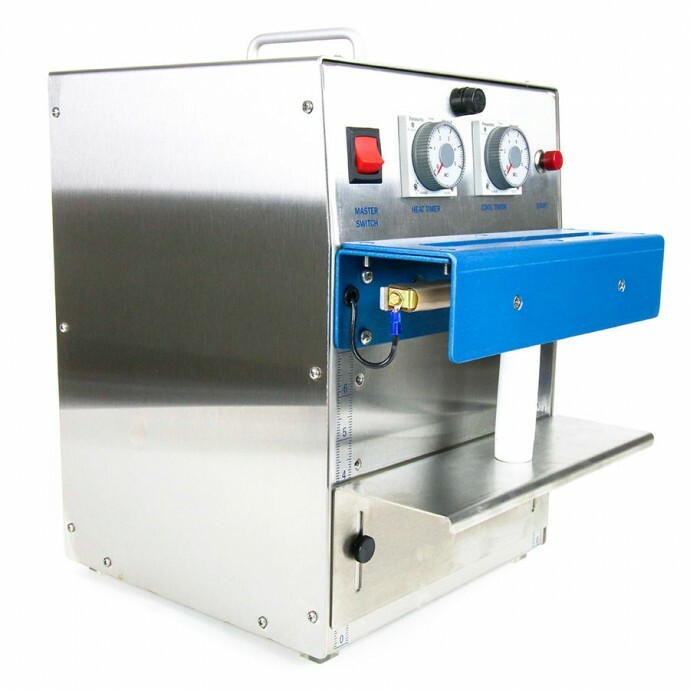 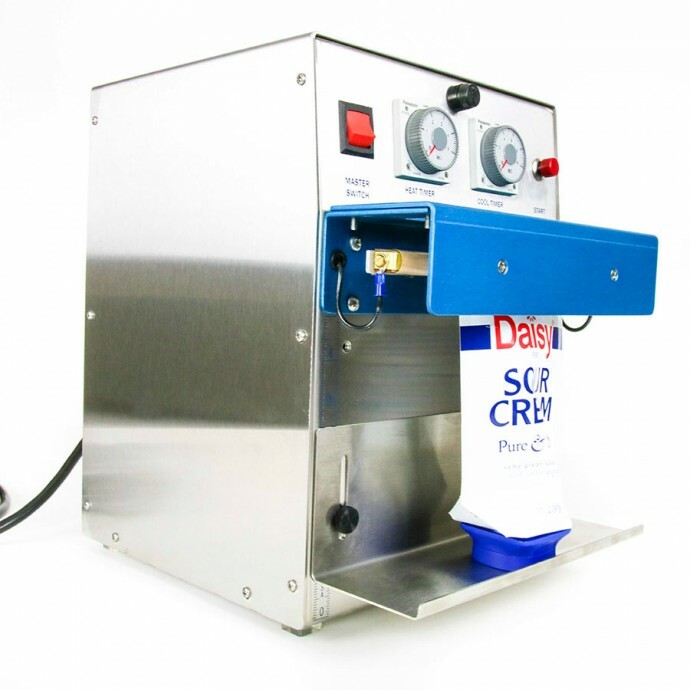 The THS177SS is a small and compact thermal impulse sealer designed for short runs of tubes that are manufactured from LDPE, MDPE and HDPE. 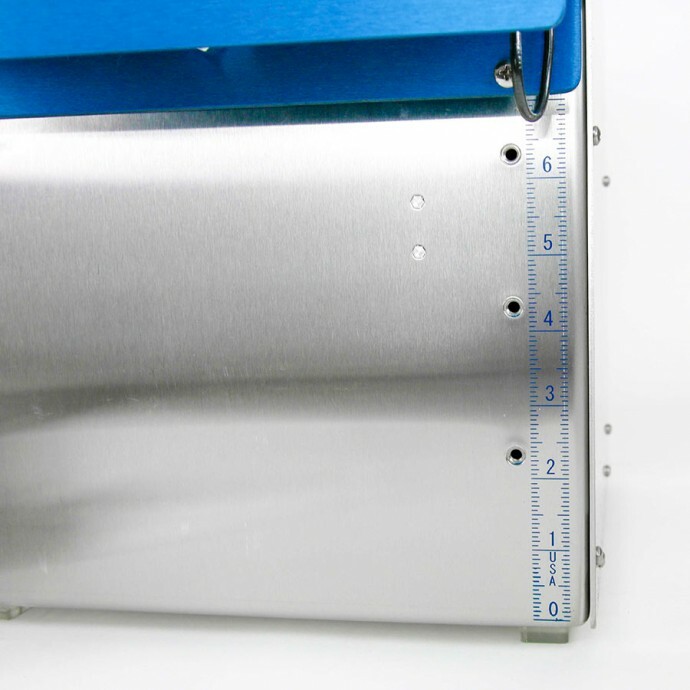 Sealing thick tubes or tubes with an aluminum layer? 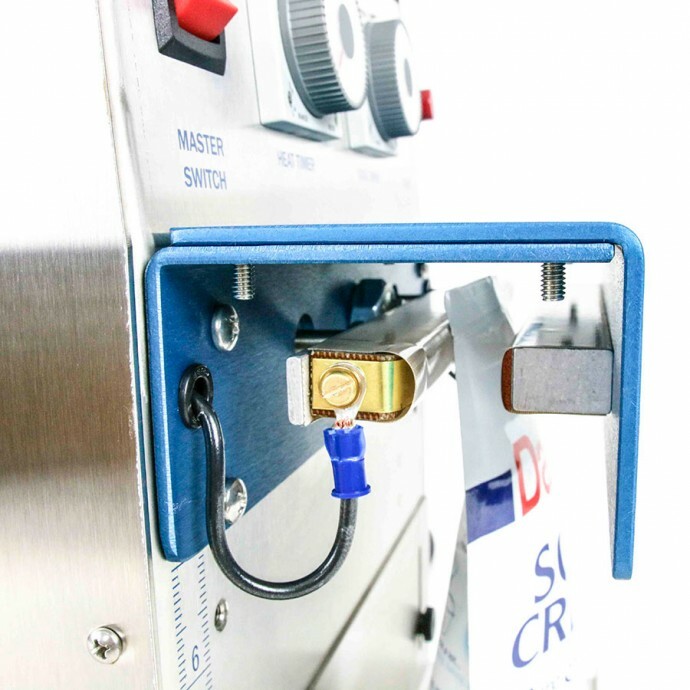 Contact our machinery sales department for more information regarding an upgrade to dual elements for harder to seal materials at sealersales@impakcorporation.com.